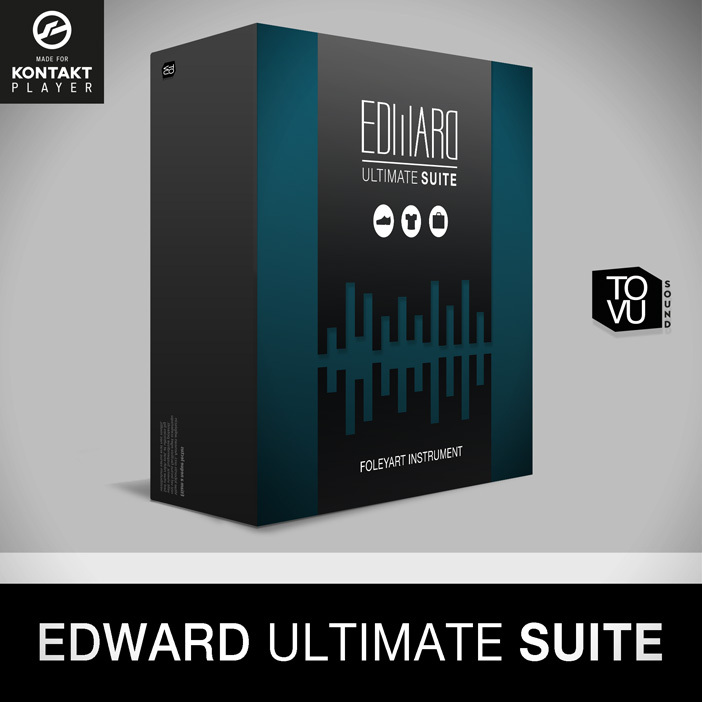 Edward Ultimate SUITE is the Next Level virtual Foley Instrument which supports the free Kontakt 5 Player. 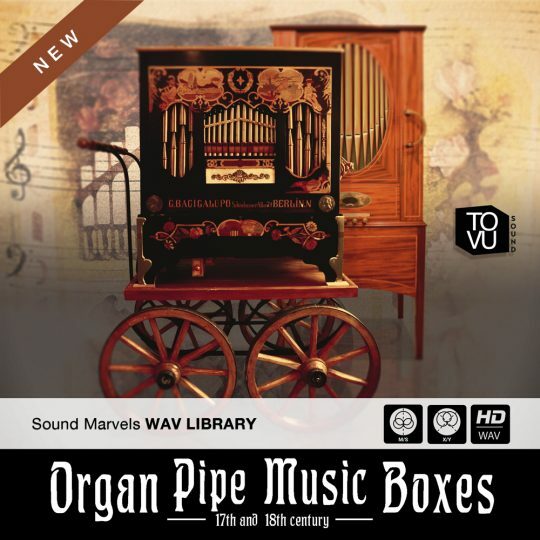 No need to own a full version of Kontakt to run this instrument! Foleyart instrument out there!! And it doesn’t need any further expensive software. 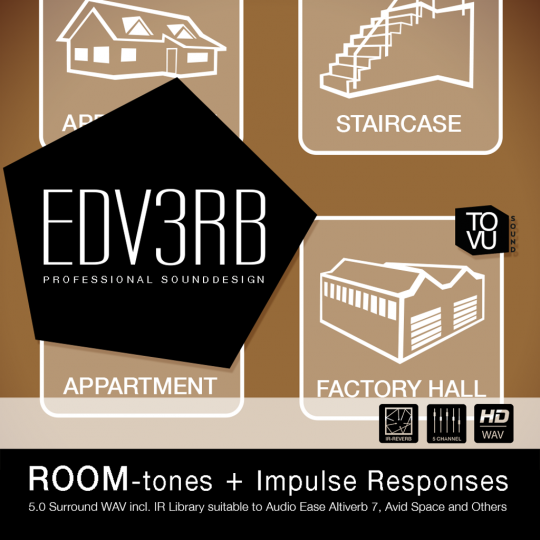 Edward Ultimate SUITE includes 72.600 real recorded and lovely edited Foley Artist sounds. 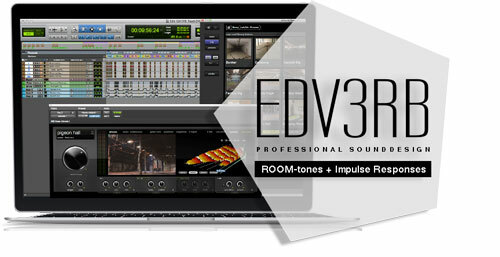 Recorded with state-of-the-art equipment in a professional environment with 48.000 Hz and 24 Bit. Great sounding Foley lives from its variation. 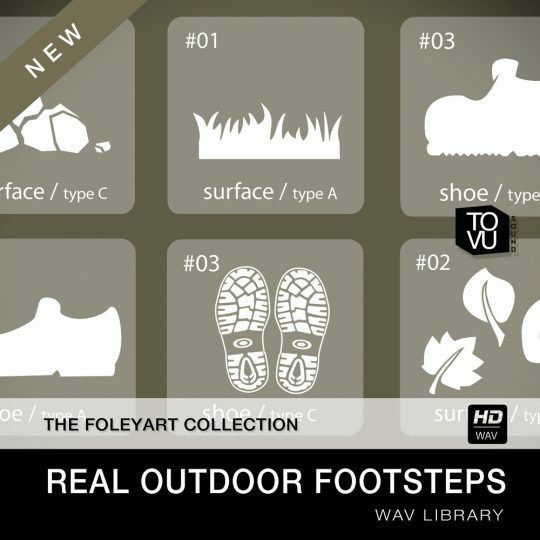 Edward Ultimate SUITE comes with 60 different combinations of shoes and surfaces, 18 Clothes and 12 Props to give you access instantly to a professional arsenal on Foley possibilities. Three different walking speeds plus jog and run, stairs, stomp, land, scuff and three types of scrapes! All varieties mapped to a specified keyboard key for real time performance with left/right foot diversion. Layering Foley sounds is the most efficient way to get your desired sound. 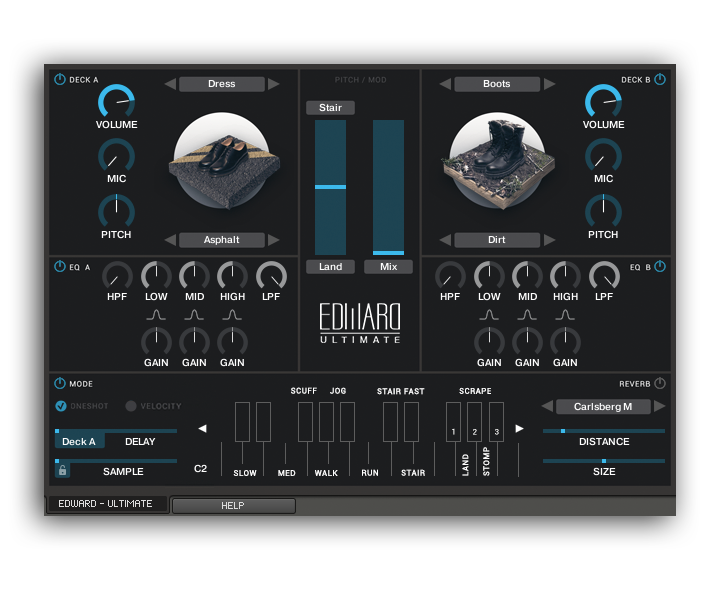 The Edward Ultimate interface includes two decks, each can load a different setup for endless possibilities to mix or change the sound while performing. Do not stretch your fingers to far – Use the pitch wheel to play common variations while performing. 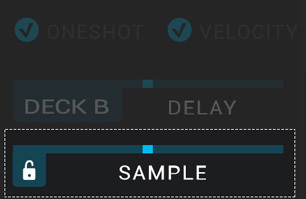 Use the top and bottom menus to select a performance to be played when the pitch wheel is used. 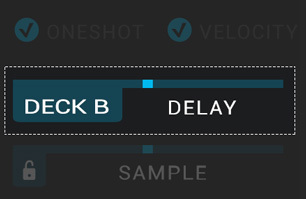 Use your modulation wheel on the keyboard as a crossfader, for shifts and blends between the two decks. 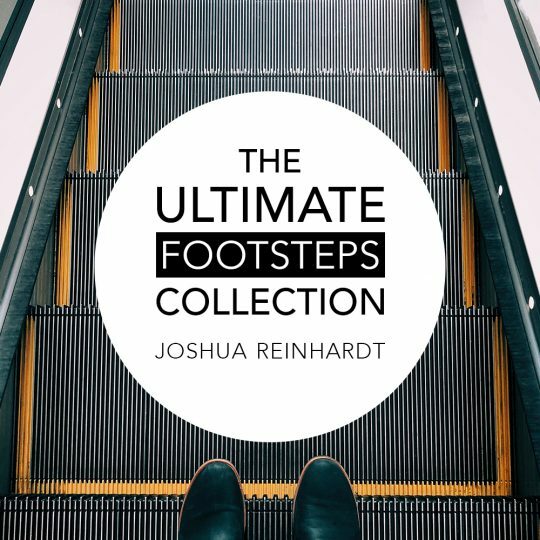 Alternatively, mix two textures or shoe types to sustain throughout a performance or for creating an altogether new sound. • Older Mac OS X 10.8.3, 10.9 can use Kontakt 5.5.2 download here.